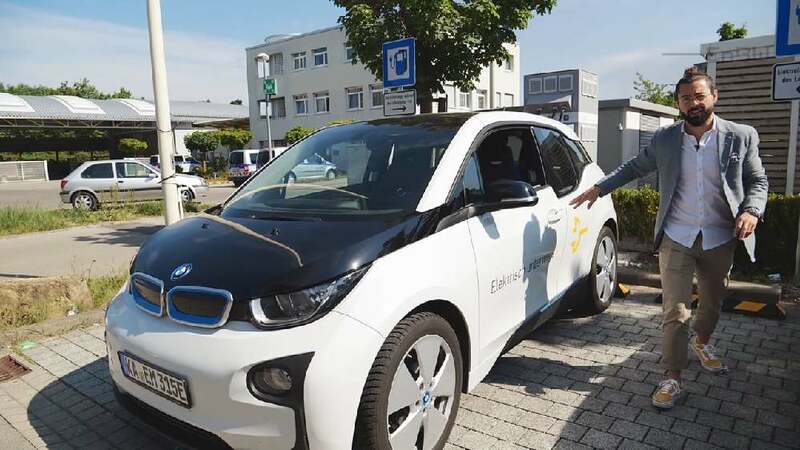 The EnBW mobility+ app serves as a decision tool, in that trips with a combustion vehicle can be recorded and an evaluation shows whether an e-car is suitable for these journeys. Charging costs and the required time are calculated, and, thanks to an integrated e-vehicle catalogue, the optimal vehicle can be determined. Moreover, with the app users can easily find the next charging station in many European countries. They are purposefully directed there, and it is shown if the charging station is currently available, what the current tariff is and which types of plugs can be found on site. In addition, app users can now start, end and pay for charging processes by only using the EnBW mobility+ app, while a separate charging card is not being needed anymore.